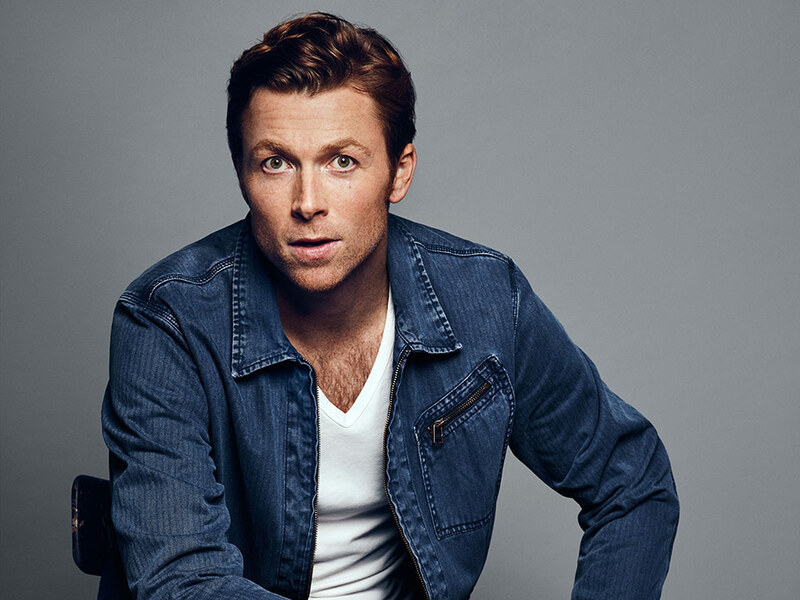 Our interview with talented and one-to-watch in 2018 actor Sam Daly. 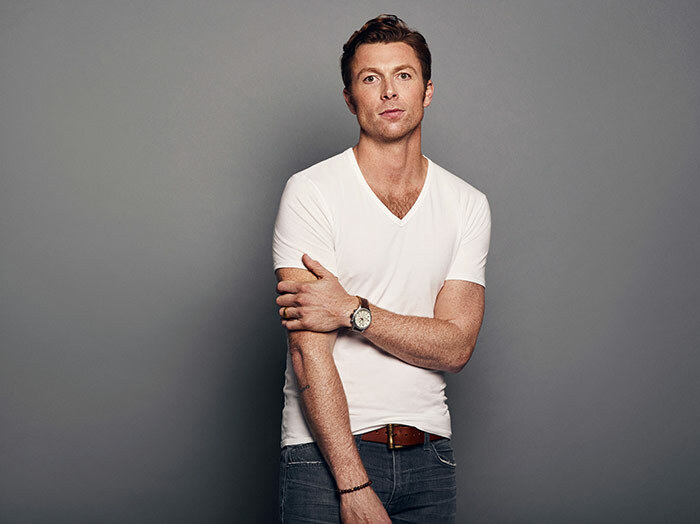 Hailing from a long line of Hollywood royalty, Sam is ready for his turn in the spotlight and heating up television sets across the nation as marijuana industry lobbyist and ‘Daisy Grant’s’ (Patina Miller) fiancée, ‘Win Barrington’ in CBS’ hit political drama series “Madam Secretary,” opposite Téa Leoni, Geoffrey Arend, and his Emmy and SAG Award-nominated father Tim Daly. “Madam Secretary” explores Secretary ‘Elizabeth McCord’s’ (Téa Leoni) life as the determined and newly appointed United States Secretary of State who drives international diplomacy, battles office politics, and circumvents protocol as she negotiates global and domestic issues, both at the White House and at home. 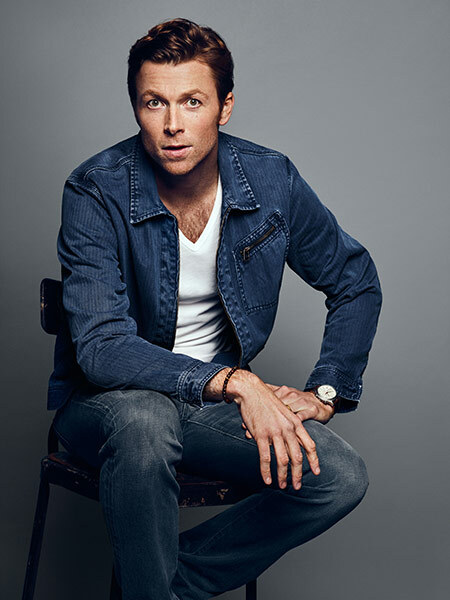 Sam also has guest starred and earned memorable recurring roles on some of TV’s biggest hits such as NBC’s ‘The Office’ (where he played ‘Oscar’s’ gay love interest ‘Matt’ who works in shipping) and ABC’s “Grey’s Anatomy.” In addition to his work in film and television, Sam co-hosts the popular YouTube series “The Daly Show” with his father Tim Daly. Daly is also set to co-star in action heist drama film CUT THROAT CITY set in the lower ninth ward in New Orleans during Hurricane Katrina. The all-star cast also includes Eiza Gonzales (BABY DRIVER), Wesley Snipes (BLADE), Denzel Whitaker (BLACK PANTHER), Terrence Howard (“Empire”), Kat Graham (“The Vampire Diaries”), and hip-hop artist T.I. (“Roots”). My mom was pregnant with me while performing in William Inge’s BUS STOP at Trinity Rep in Providence, RI. So technically I got my start in utero. I was a street kid in the 2nd Avenue Gang alongside Charlie Day at the Williamstown Theater Festival when I was 12 years old. Best part is getting to live different lives all the time. Worst part is the rejection. Tell us about CBS’ hit political drama series “Madam Secretary,” and your role as Win Barrington? The show is fantastic, relevant, responsible and tremendously entertaining. Win Barrington is a waspy marijuana Lobbyist and Daisy’s ex-fiancé. What we can expect for the fourth season? Drama, comedy and just when everything looks like it’s about to fall apart, it will inevitably work itself out. Eating (fake) pot gum with Geoffrey Arend. My cellphone, wallet and keys. Sweats, dog walks, movies and ordering in. Wake up early (I have a one-year old son), walk the dog, eat breakfast, workout, auditions and/or filming, dinner with my family, bath and books and bedtime for Owen. A little winding down time for mom and dad, bed, repeat. On a hit TV series, doing indie films and traveling while on hiatus. Yes! St. Jude’s and Feeding America are the two I am most involved with. Also, I am the head of the Young Hollywood Creative Coalition, a non-profit non-partisan Arts Advocacy group.